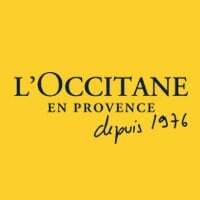 We're not sure if "cute" begins to describe the adorable skincare bundles L'Occitane has released for Spring. Whether or not you're a fan of eggs, we can guarantee you'll want in on the brand's seasonal beauty bundle. 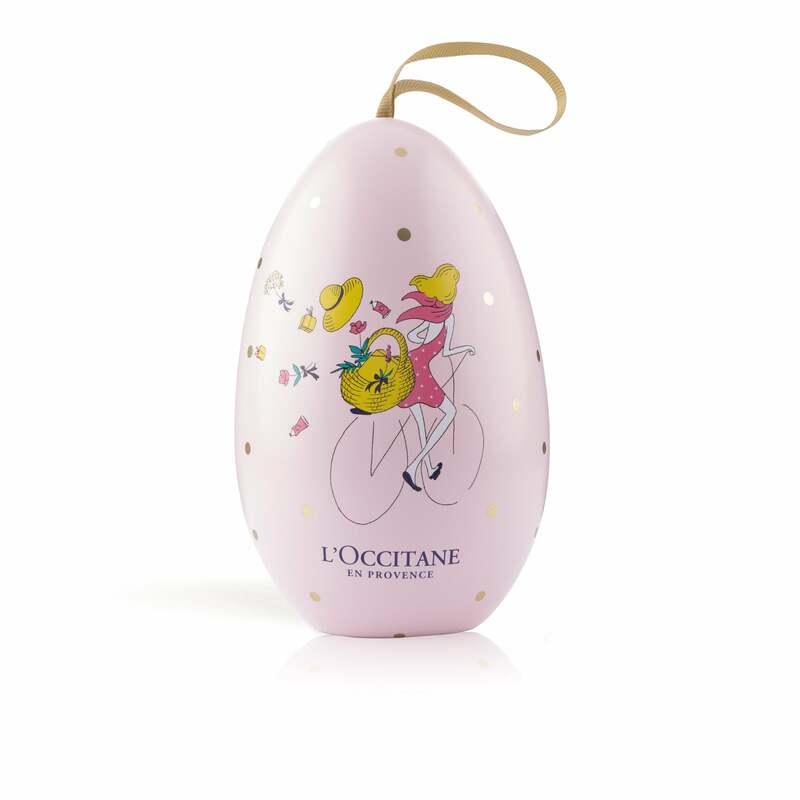 Aptly titled the Beauty Egg (£15), this assortment is basically like a one-stop Easter basket for grown-ups, with shower gel, perfumed soap, and L'Occitane's beloved, ubiquitous hand cream. If you're not into delicate Cherry Blossom scents, you can opt for the heavier-scented Almond option, which will probably remind you of your favourite creamy latte. We pretty much want to carry the egg ornament packaging around with us like a going-out clutch. Seriously, the excitement we feel about this enchanting goodie bag is usually reserved for when we see cuddly dogs or babies on the subway. Dare we say, this would make the most egg-cellent gift. (Don't @ me).